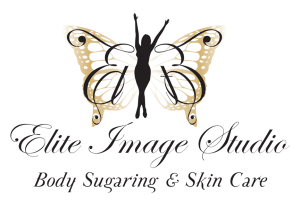 Elite Image Studio provides quality spa services to all of our clients. We focus on giving each individual a peaceful and private service with the results they seek. 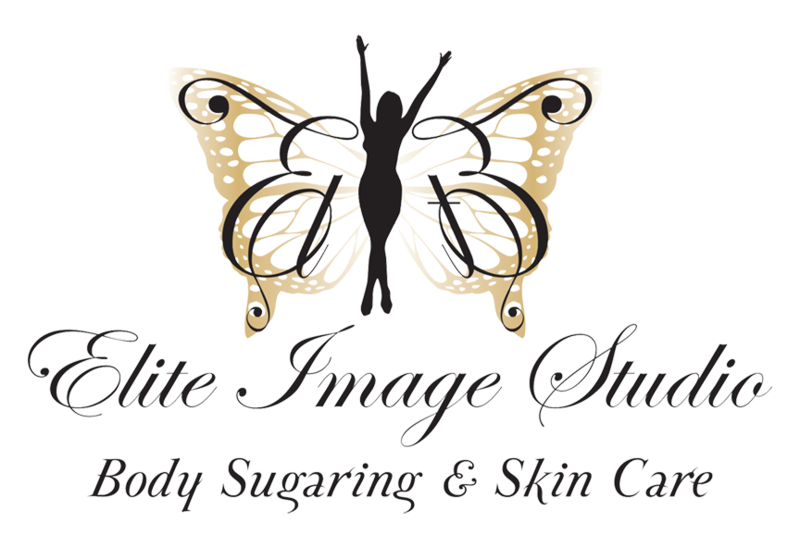 At Elite Image Studio, we all take our profession seriously and treat our clients as a work of art. You can trust us because we want only the best for you. Bare is beautiful and it is worth it. For a more detailed pricing menu custom to you, call one of our professionals today and let us make you feel how beautiful bare can be. See how being bare can make you feel beautiful. Give sugaring a try.